While my mother’s poetry, her sayings and even her voice echo continually around us on Youtube, in newspapers and magazines, on bus stop shelters and even movies, it is sometimes difficult to process that the vibrant, larger than life personality that uttered so many gems of truth and understanding now only lives in our memory and in our hearts. Yet due to the complexities of being human she will be brought to life anew in the minds and hearts of future generations who never had the opportunity to sit at her table in intense discussion, who have never tasted or smelled the delicious dishes that she cooked so lovingly, who have never been surrounded by the various artists, thinkers, movers and shakers that she called her friends and co­-villagers, and never heard her voice impart the lessons she taught so easily. She was a great teacher and if we can keep her in print through the efforts of Caged Bird Legacy LLC, she will find many new students in the years to come. 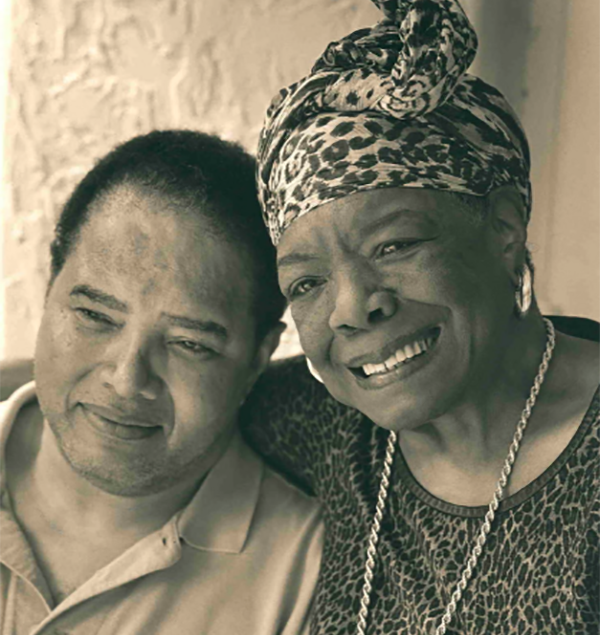 Continue reading Guy Johnson’s words on his mother Maya Angelou on our blog. 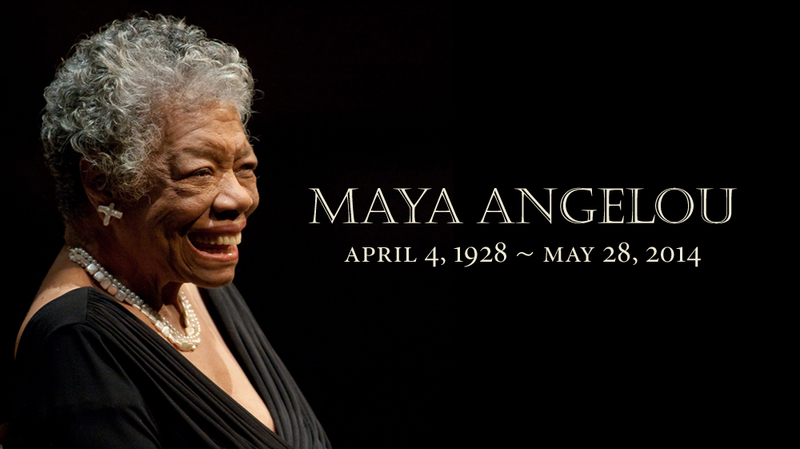 The Legacy of Maya Angelou Continues! 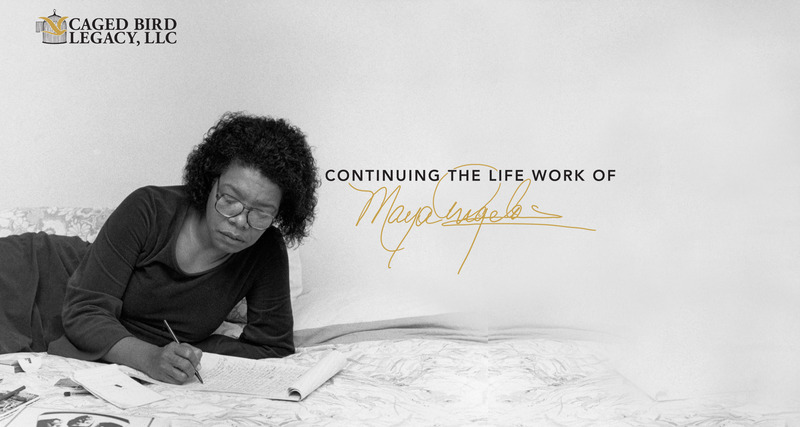 Continuing the life work of Maya Angelou. “The Wake Forest University community and guests from around the world gathered Saturday, June 7, at the invitation of Dr. Maya Angelou’s family to celebrate the beloved poet, author, actress, civil rights activist and Wake Forest’s Reynolds Professor of American Studies. 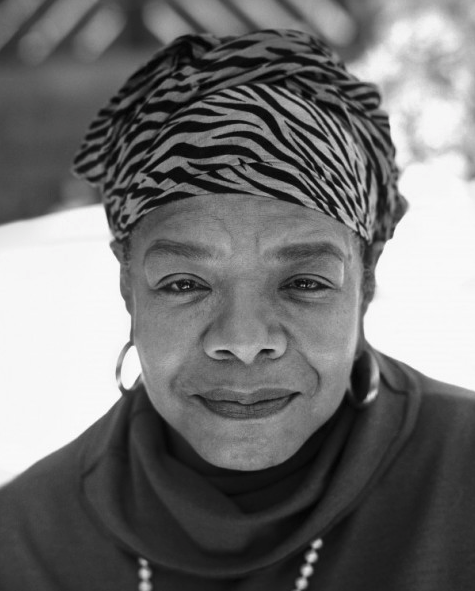 Dr. Angelou passed away on May 28 at the age of 86. This year she would have been 89 years young. In 2014, the two-and-a-half hour ceremony in Wait Chapel was marked by standing ovations and elegant tributes. It combined stunning music, eloquent storytelling, devoted friends, deep faith, moments of laughter and traces of tears – a true compilation of what made up her life. Dear 2017 Graduates, Here We Are! Maya Angelou spoke at many colleges across the globe during the school year and of course for a great number of Graduations. In 1992 Dr. Angelou spoke at the Spelman College Commencement which is the same HBCU that Great Granddaughter Caylin Johnson currently attends. And that was the year before reciting “On The Pulse of Morning” at President Bill Clinton’s Inauguration. Maya Angelou was not only passionate about education, but constantly using it as a vehicle to reach people with inspiration and truth. We are so proud of all the graduates and hope that you take hold of your new beginnings and contribute greatly and positively to our world in your own unique ways. 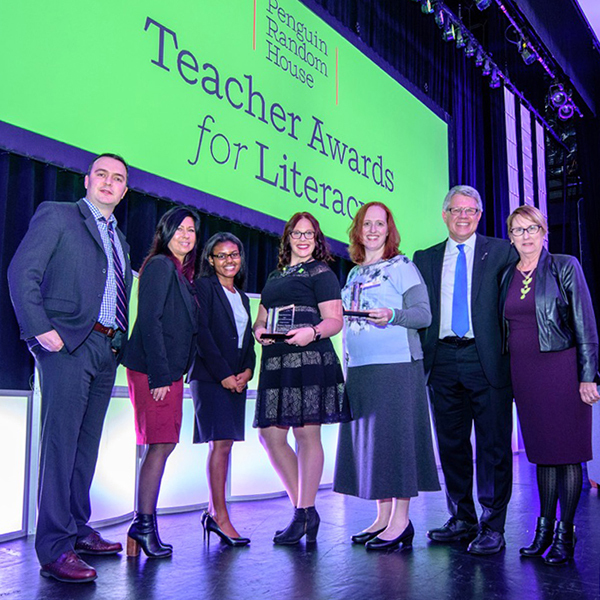 Teachers Apply Now for Maya Angelou Awards! In 2016 Maya Angelou’s great-granddaughter Caylin Johnson awarded winners of the Maya Angelou Teacher Award for Poetry. It is now time to apply for the 2017 Awards made possible by the Penguin Random House Foundation. You can nominate Part-time and Full-time K-12 Teachers and apply yourself now through September 15th! Help and support your students, schools and education. The Film Maya Angelou: And Still I Rise is available on Netlfix, Amazon and PBS. 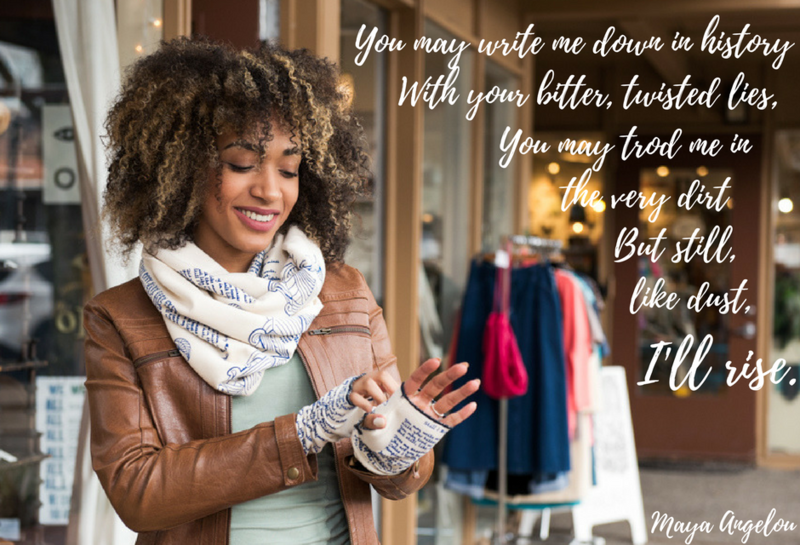 The Maya Angelou Film premiered at the Sundance Film Festival in January of 2016 and on PBS’s American Masters Series in February of 2017. For general updates including upcoming international viewing visit the website and follow on social media all @MayaAngelouFilm . Send great thoughts our way as the film has been entered for an Emmy Award! 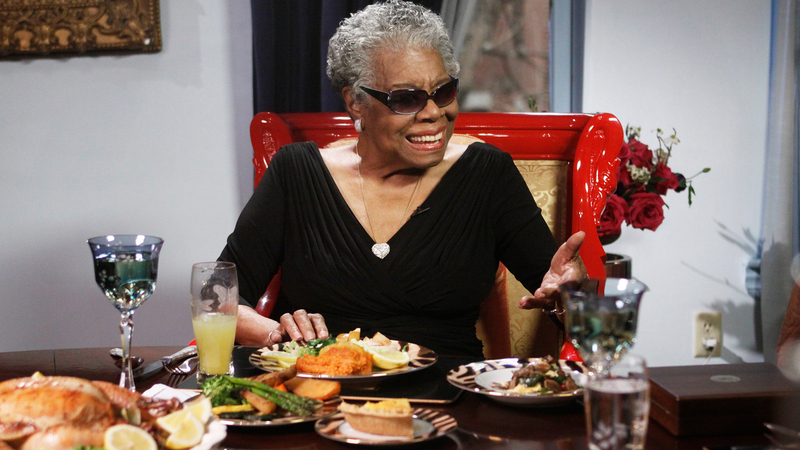 Now you can easily download, share or stream this Maya Angelou curriculum for grades 6-12! 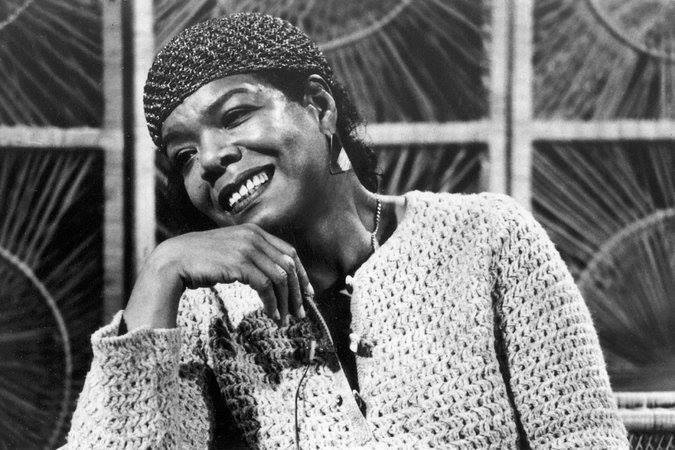 PBS has taken specific excerpts from the Maya Angelou Film “Maya Angelou: And Still I Rise” and provided supporting materials that meet educational standards. This is perfect for over the Summer education and something to think about for the Fall. Complete with discussion questions, student handouts, teaching tips and common core state standards, this tool will cover multiple subjects like English language arts and history. Just enter your American zipcode for local educational standards. 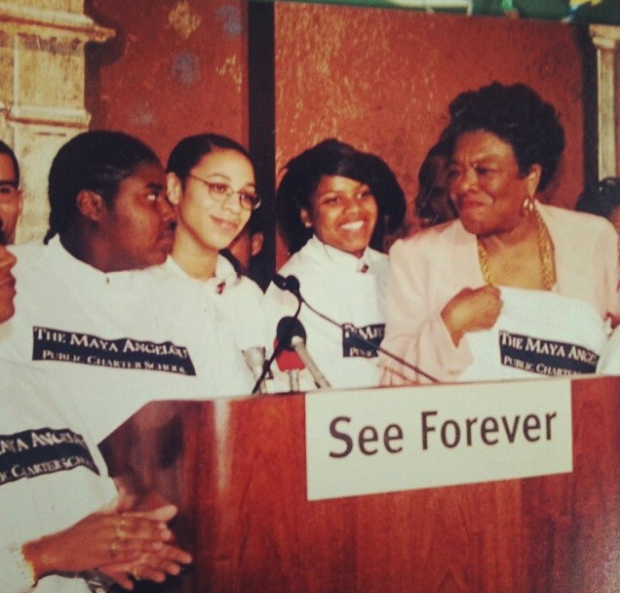 If you have not heard about the Maya Angelou Schools and See Forever Foundation we encourage you to become familiar. Just after opening the Maya Angelou Schools had an essay contest for naming the school. When young Sherti Hendrix (Class of 1999) won the contest the school was named after Dr. Maya Angelou. The Maya Angelou Public Charter School was incorporated and during Maya Angelou’s life she became involved with the school and now Caged Bird Legacy continues. 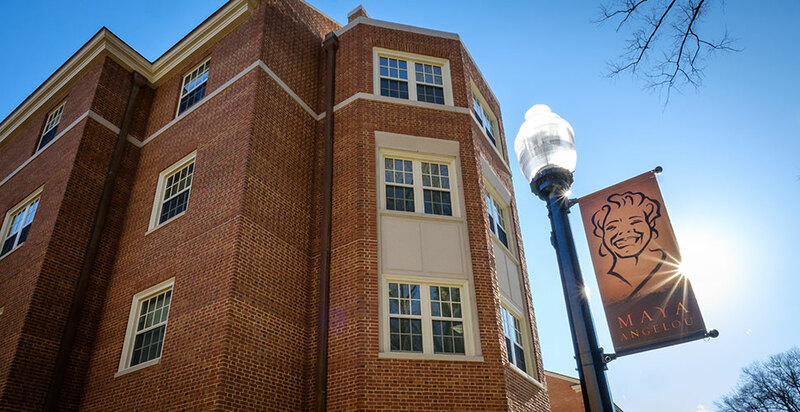 “In the District of Columbia, Maya Angelou Public Charter School reaches out to students who have experienced substantial trauma in their lives by maintaining contacts with probation officers, social workers, special education advocates and community groups. Classes are small, expectations are high and a range of supportive services is in place to help kids make it.” Washington Post. The Maya Angelou Schools accepts high school students and young adults up to age 24. If you could benefit or you know someone who can, do share this information with them. Please consider making a donation to support continuing their education. You’re Invited to Maya Fest! Join the Maya Angelou Schools in D.C. as they host a celebration of Community in the 2nd Annual Maya Fest! With live entertainment, student enrollment, health checks, food and fun for the kids this free event is a great way to support, get involved and connected. Location: Maya Angelou Learning Center, 5600 East Capitol Street, NE. 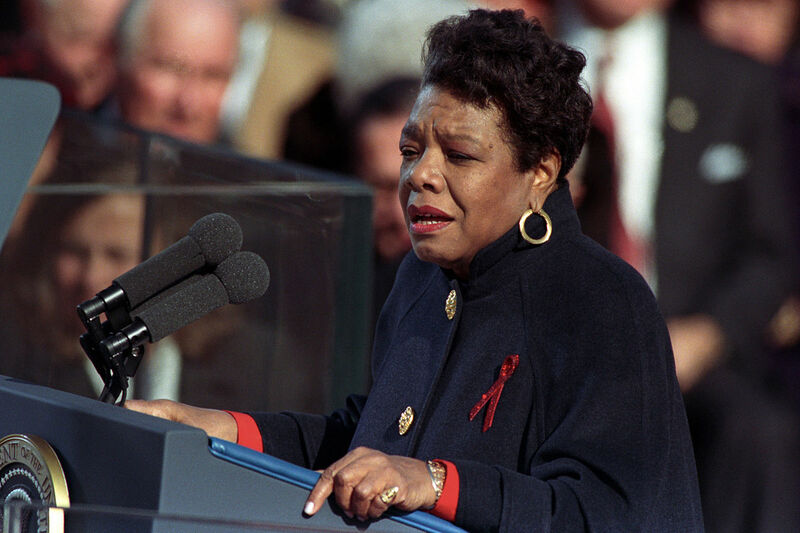 Maya Angelou’s relationship with President Bill Clinton began years before our Matriarch was given the opportunity to recite this poem at his Inauguration in 1993. They grew up 20 miles away from each other and connected years later becoming close friends. Maya Angelou also embraced Hillary Clinton and fully supported her campaign in 2008. At our Matriarchs passing, the Clintons joined our family not just to speak at the memorials but to truly stand by us in the most challenging time of our greatest loss. 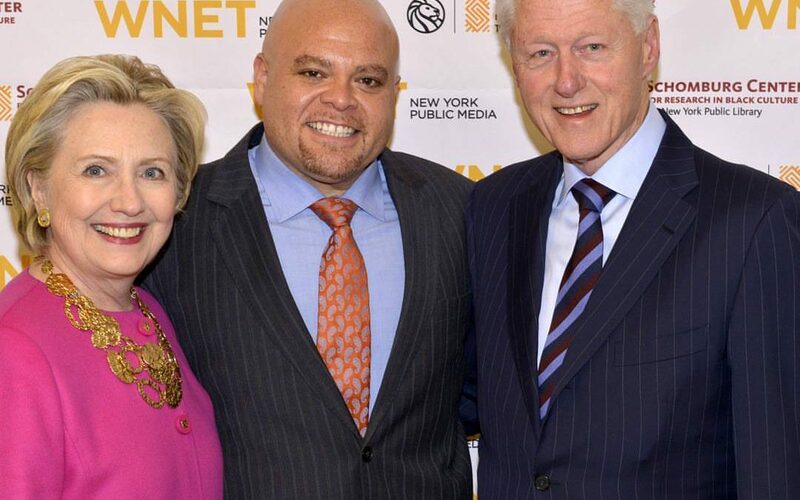 We were honored to pay tribute to the Clintons presenting them with a plaque of Dr. Maya Angelou’s inauguration poem, “On The Pulse of Morning,” that flew on the Orion Exploration Flight Test-1 (EFT-1) December 5, 2014. This event took place in Harlem at The Schomburg Center for Research in Black Culture with Colin Johnson, Grandson of Dr. Maya Angelou and Co-Founder and Principal of Caged Bird Legacy, LLC. “I am an advocate for myself, and an advocate for women.” Maya Angelou. As a woman, Maya Angelou has helped create more opportunities for women to improve their health in both treatment and preventative care. 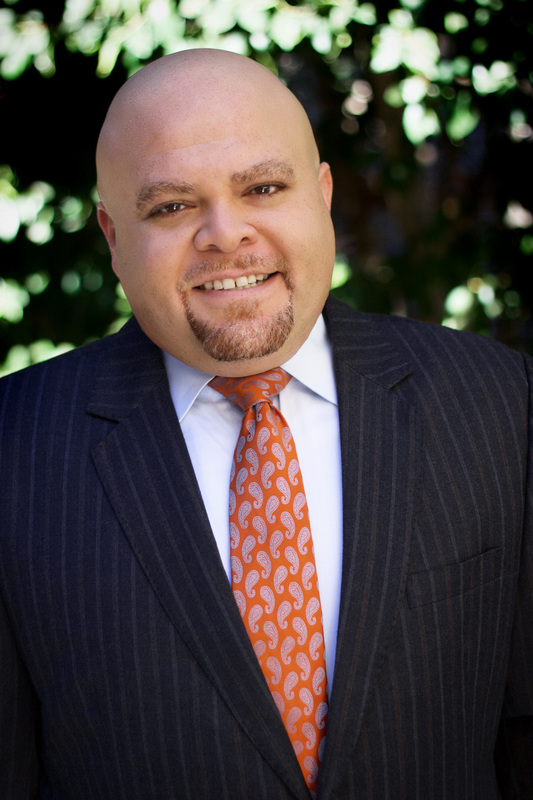 The Maya Angelou Center for Women’s Health and Wellness of Novant Health offers quality care. Both women and men can visit the many centers available through Novant Health in North Carolina, Virginia, South Carolina and Georgia. Please consider giving and supporting others in their care by making a donation. Our Matriarch always had a great sense of style so we are very excited to share the “Still I Rise” line by Storiarts. With 10% off until Monday, this affordable wearable poetry of Dr. Angelou’s will not only keep you reading, fashionable and supporting the the same charitable organizations, schools and health centers Dr. Angelou contributed to and our family continues through the Caged Bird Legacy LLC. 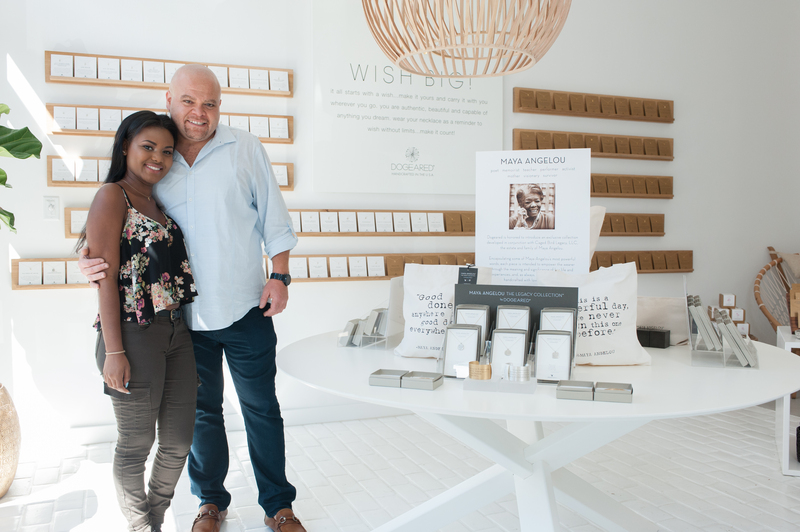 Here Colin & Caylin Johnson are celebrating The Legacy Collection by Dogeared. 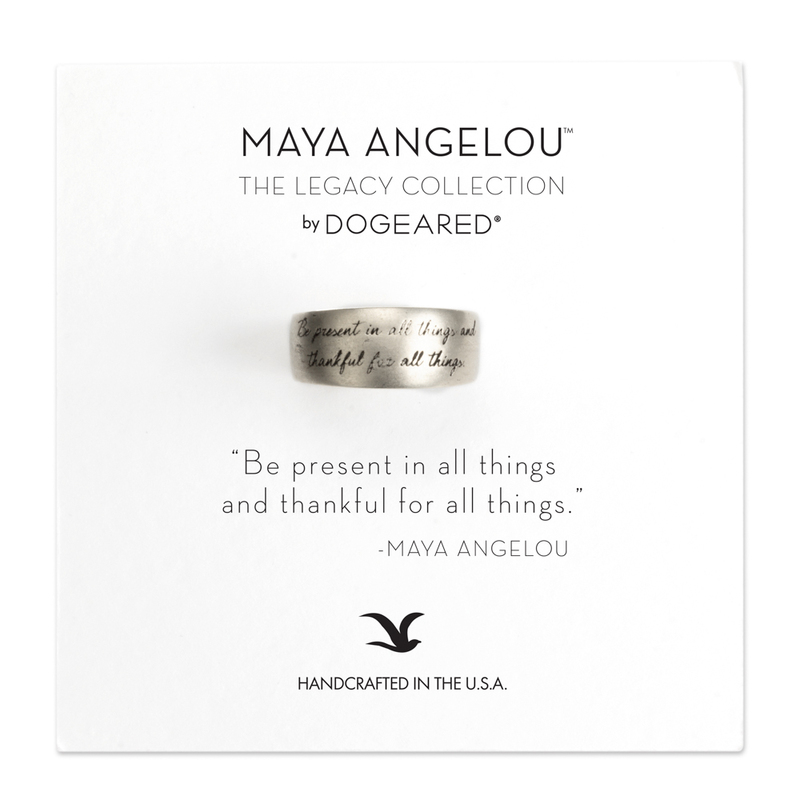 Caged Bird Legacy has teamed up with Dogeared to create wearable reminders of the principles of Maya Angelou that so many have come to love. 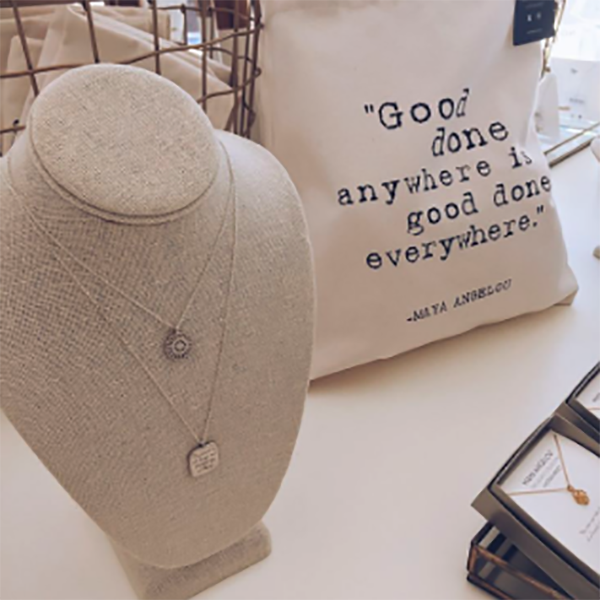 With jewelry, tote bags to stones starting at $15 we are sure you can find a wearable reminder both function and inspirational. Thankfully Dogeared ships to over 40 countries so you can give a gift to yourself and share with others all while a portion of your purchase supports the charities of Dr. Angelou. Wash lettuce, dry, wrap in paper towels and put into refrigerator. Mix oil, lemon juice, vinegar, sugar and garlic in large salad bowl. Season with salt and pepper. Mash avocado with potato masher and mix with ingredients in salad bowl. Check seasonings. Mix in tomato and cucumber. Just before serving, remove lettuce from refrigerator. Break into large pieces, and toss into salad bowl. With salad tongs, mix vigorously until each lettuce leaf has been flavored with dressing. 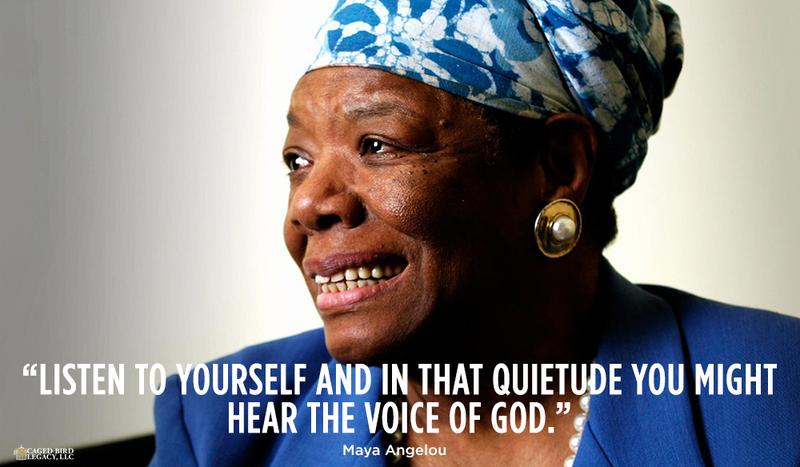 We leave you with a video from Maya Angelou. We hope you share, remember and are inspired to go forth in excellence, compassion and accomplish all you can. Just do right.